Last week Take Two announced that the game would be released on PS3, 360 and PC although no mention was made of a simultaneous release. 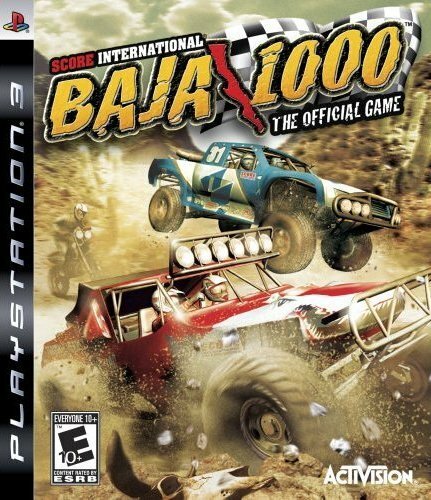 Now they have announced that the game will come out between August and October 2009. You have to look it up. GOG is a downloading platform created by Polish company CDProjekt which features somewhat older games for $5.99 and $9.99. It is worth noting that all games are compatible with Windows XP and Vista and that they are DRM-free. The list isn’t huge so far but they have several great and lengthy games. Among these are Fallout 1 and 2, Kingpin, Freespace 1 and 2, Redneck Rampage and more. Guitar Hero World Tour shipped Sunday and it seems early acquirers are facing some problems with the hardware. According to numerous reports the drums’ biggest problem is that they are overly sensitive so that when you hit one drum it will activate the one next to it. Also some say you need to hit some cymbal a certain way or they won’t respond. How about replacing a faulty product?? 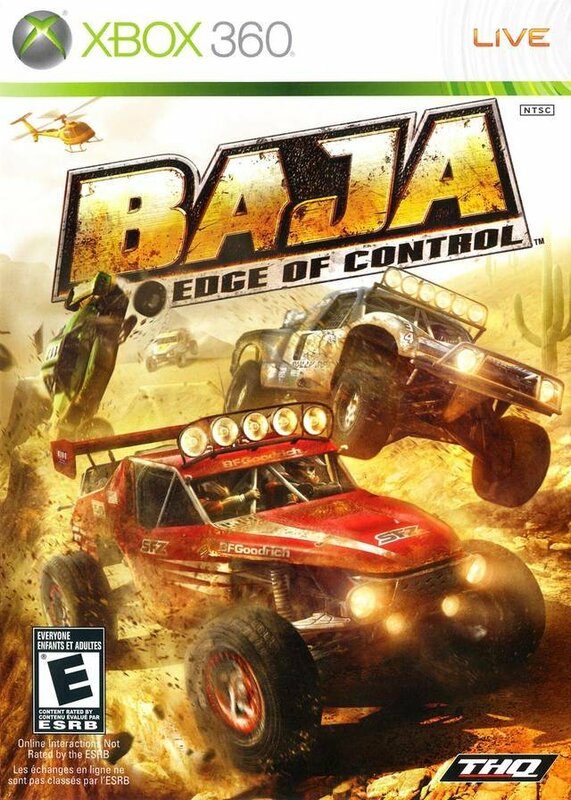 THQ filed a lawsuit against Activison Blizzard stating that their cover for SCORE International Baja 1000 was too similar THQ’s title (Baja: Edge of Control). I have to say that when you look at the covers it’s a bit too close for comfort. Ok let’s make it quick. Saints Row 3, LittleBigPlanet 2, Dead Space 2, Army of Two 2, Battlefield: Bad Company 2.
hahaha, this blog links to my blog. awesome. I brainstormed for a while before finding the name…only to realize some people had already thought of it before. But oh well.